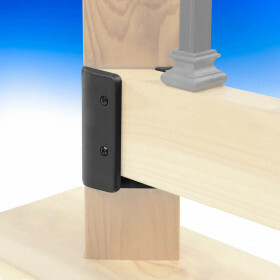 Deck rail brackets and connectors are an integral part of any railing system. 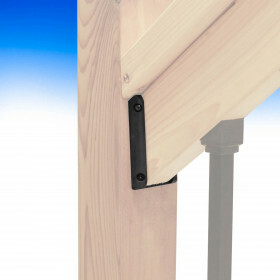 Choosing which brackets or connectors to use can make all the difference in your finished railing system. 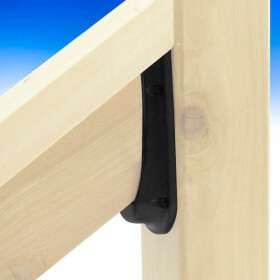 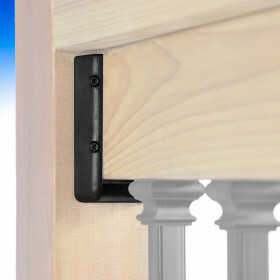 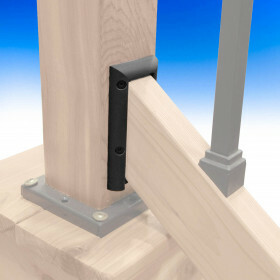 Rail brackets and connectors attach to a 2x4 wood rail to a post and without these brackets and connectors a railing system would not be possible. 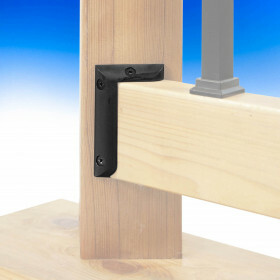 Available in both aluminum and synthetic materials, these rail brackets and connectors from premium brands are sure to impress!